Born in Illesheim, Germany, Coach Gabriel Gibbons has always had a passion for soccer. He started playing the sport at the age of 4 as a forward. After many accolades and tournaments, he made the Olympic Development Program (ODP) 13U team at age 12. After moving to Fort Hood, Texas he eventually made the transition to goalkeeper and was a natural. He made the All-District 1st Team and was the District MVP his senior season at Shoemaker High School in 2005. In his freshman year at Huston-Tillotson University he made the 1st Team All-Conference and became a Red River Athletic Conference Champion in 2006. 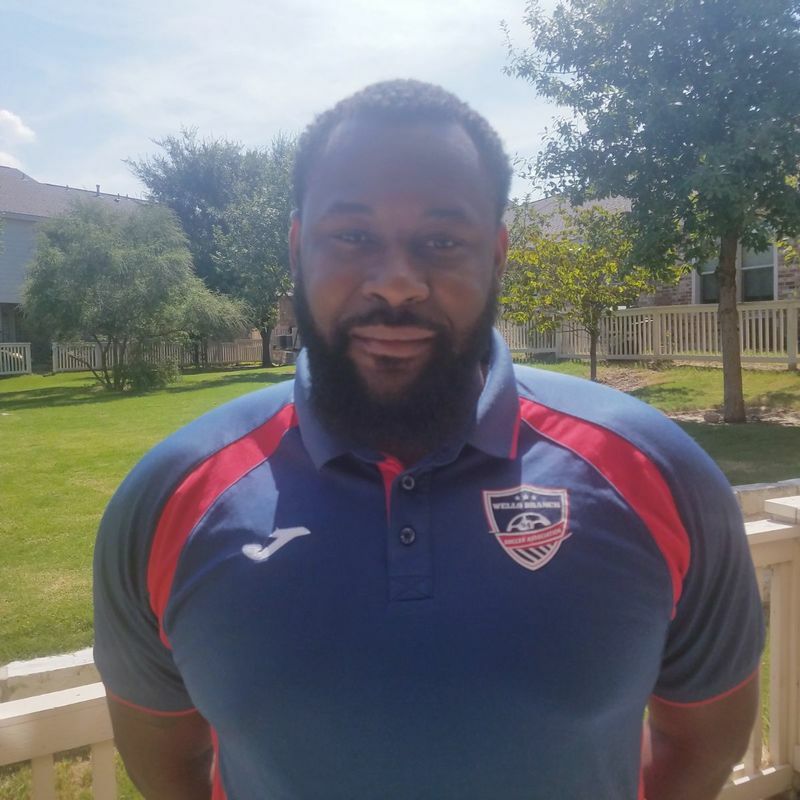 After graduating from Huston-Tillotson he had a short stint with the PDL Team Austin Aztec's in 2010. In 2013 he started coaching with WBSA and began the Goal Keeper Academy. The number of dedicated goal keepers have increased annually since the founding of the program thanks to Coach Gabe's continued innovation and strong desire to keep our keepers challenged, motivated and excited about playing the most important position in the game. All WBSA Select and Academy teams are able to send one goalkeeper per week to train for 45 minutes with our awesome goalkeeper instructor. 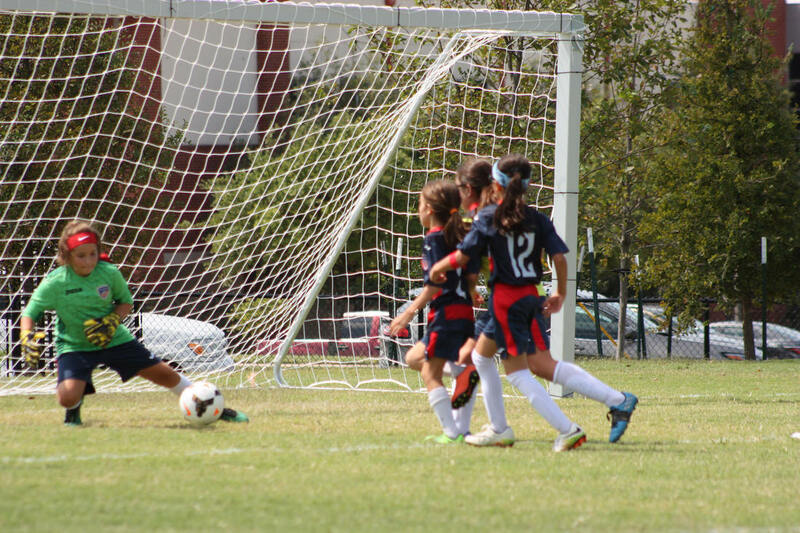 Coach Gabe is adored by our UNITED players and renowned for pushing advanced goalies to reach their full potential. He is also great at fostering a love and appreciation for the position with those just learning (or curious about) the role. We offer two unique small-group sessions each week - one for rotational players filling the role for a weekend, and another (invite-only session) for those that have dedicated themselves to the position and seeking advanced, personalized training. UNITED goalkeepers also receive a uniform kit and access to discounted private lessons with Coach Gabe.